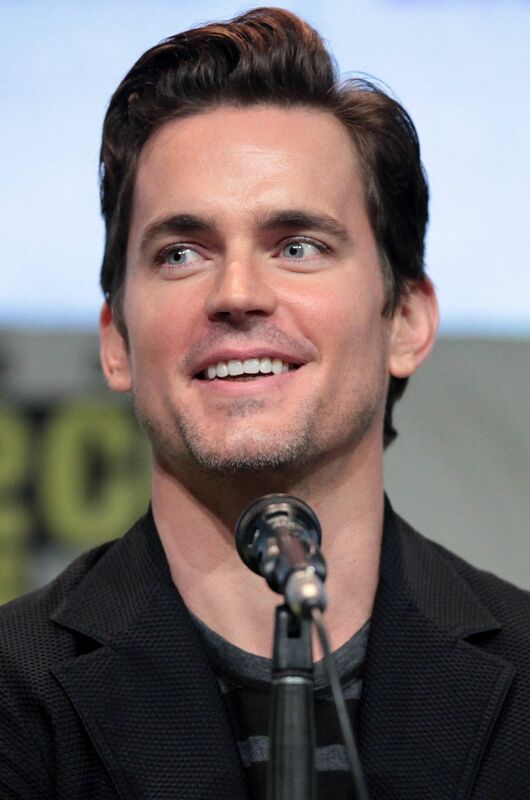 Today is Matt Bomer’s 40th birthday and it is a pleasure to shine a spotlight on a guy who is as talented and nice as he is handsome. 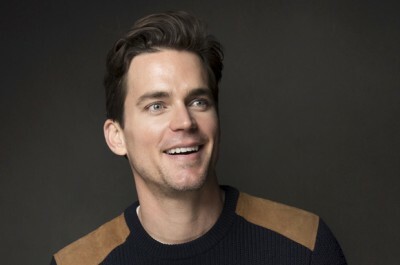 Matt’s career has soared in recent years with White Collar, American Horror Story, Magic Mike, The Nice Guys and The Normal Heart and did not slow down one bit after he came out publicly as a gay man. He and well-known PR man Simon Halls are married with three kids! 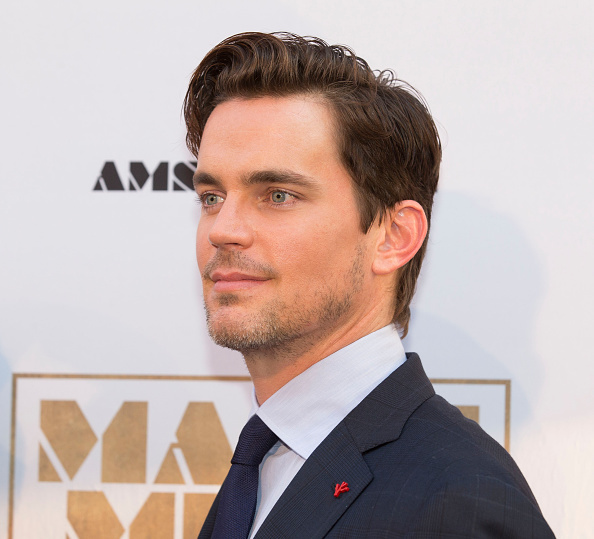 Matt’s most recent series The Last Tycoon was not renewed for a second season but he’s had a busy year with the films Anything, Walking Out and the recently completed Jonathan. 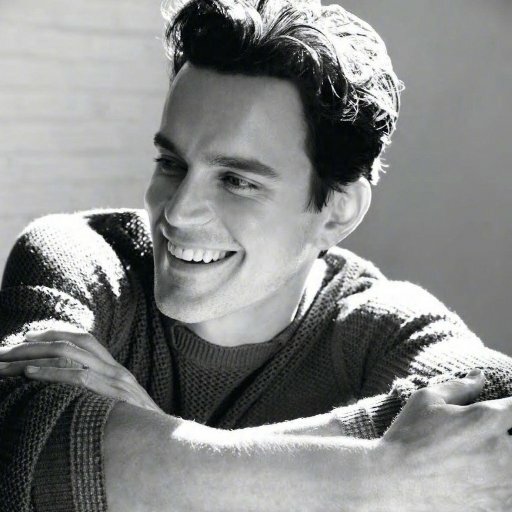 Happy birthday to lovely Matt! Yeh a pretty cool dude! 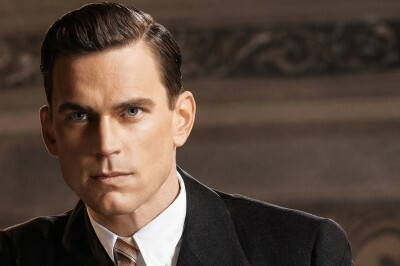 This guy never did much for me in the looks department, even though I can see why people do think he’s good looking. He is good looking. But the more I read about him and watched him in film and television, the more I began to like and appreciate him as both an actor and a human being. He is definitely a cool guy!